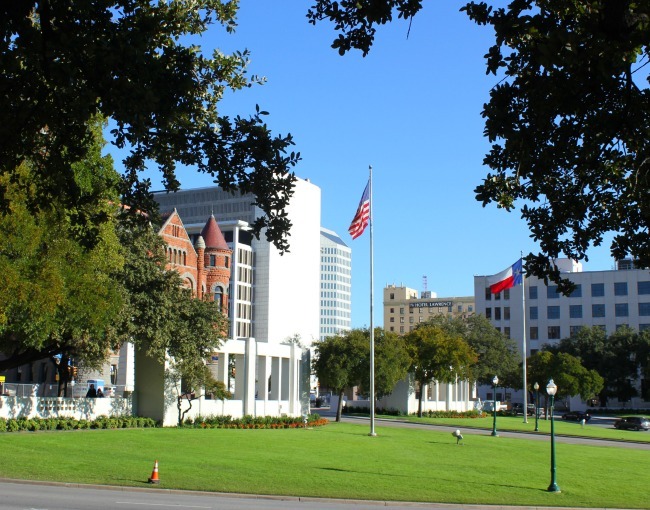 I knew a few facts about the assassination of American President John F. Kennedy, but I learned a lot when I was in the city of Dallas, the city where he died. I woke up early and walked from my hotel in the morning sunshine to the JFK Memorial, a simple concrete structure designed by architect Philip Johnson and erected in 1970. 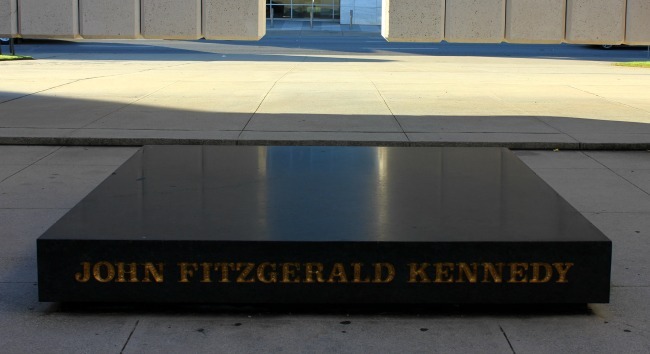 In less than 10 minutes I stood within the walls of this cenotaph, with the name of Kennedy inscribed on a granite base in its center. 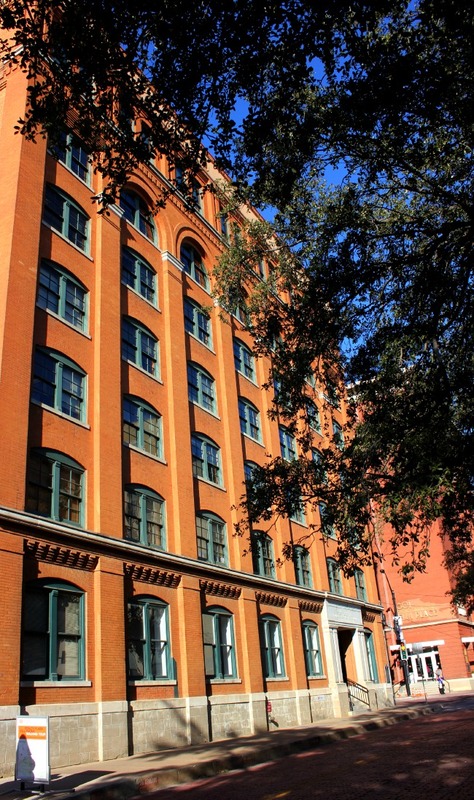 I slowly walked around the inside, hearing the city of Dallas awaken around me, as I thought about the style of structure and the legacy of a president. 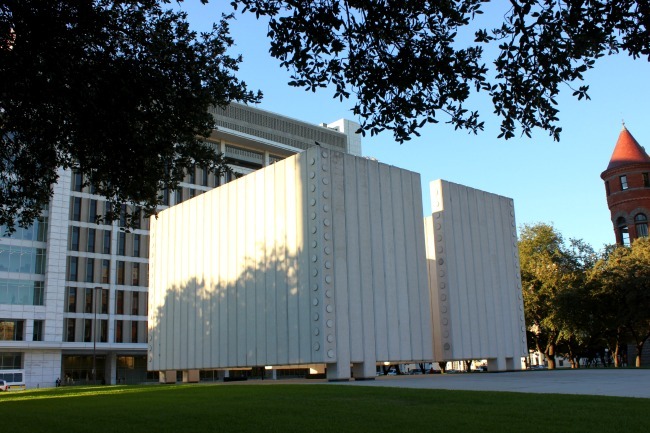 As visitors go through the exhibit, there is lots of information on the sequence of events on November 22, 1963 that led to the death of Kennedy and what happened consequently – from the funeral of the president to the death of Lee Harvey Oswald by Jack Ruby. 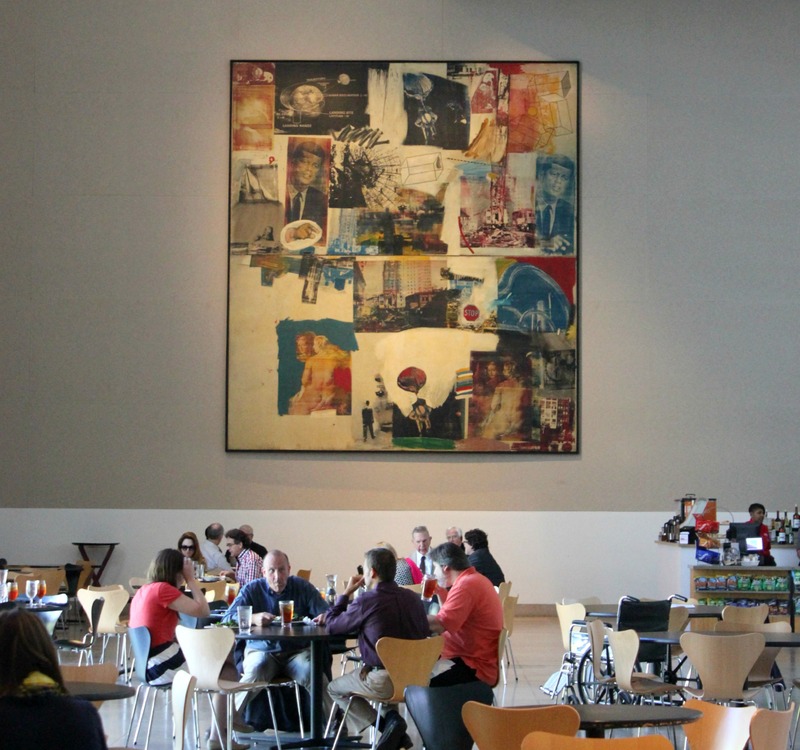 And as I continued to explore Dallas, including the Dallas Museum of Art with its Rauschenberg celebrating JFK, I realized the lasting impact on the city as well as the country. For those of us who live in these young nations like Canada and the United States, reminders of the past aren’t as prevalent like it is for our counterparts in Europe and Asia. 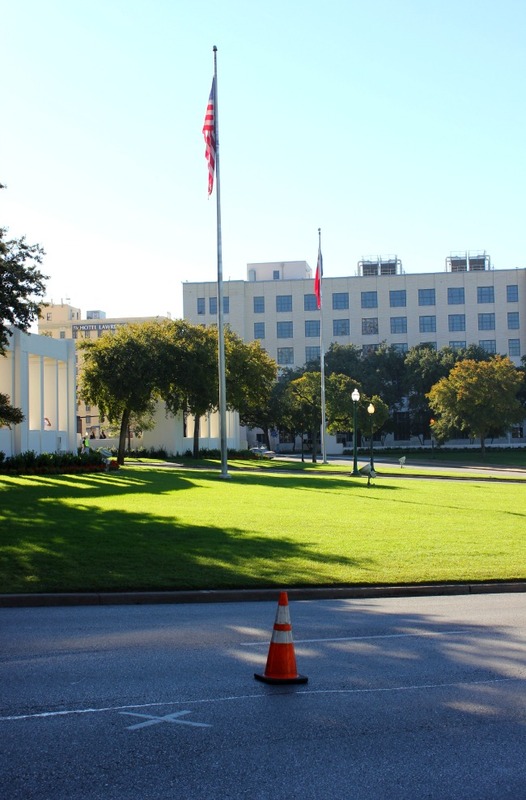 In the city of Dallas, the numerous symbols of JFK keep his name alive for the future. And allow those of us who know little, to start learning more about President Kennedy and realizing his continued presence in the 21st century.